The rivers in Nepal originated from the mighty Himalayas, flow down to the plains through foothills. The resources to be swirling, roaring, thundering or decent flow according to the geological regions depend on the snow melting and the monsoon. 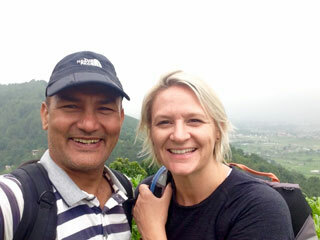 Nepal is the God-gifted place for the river fun, adventure and recreation on the river bank. The vegetation and the lives mobilizing around the river can be observed through rafting and can have great idea about river based civilization. The distance in between the highest mountains to the river’s last exit, Nepal can offer the world class opportunities not only for river rafting but also for kayaking, canyoning, Bungee jumping, boating, angling, fishing, climbing, and hiking etc. So, Nepal has many rivers to explore. The rivers have been categorized on the basis of its rapids. Some of they are very decent and calm but some of they are of higher rapids and challenging. 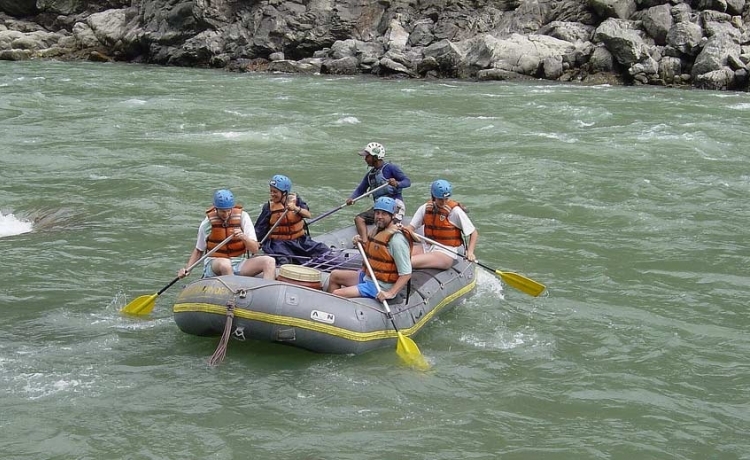 As per your choice, you can fulfill your dream rafting in the white Himalayan water. Rafting is the way in your pace, to explore the typical cross section of natural as well as ethno – cultural heritage; nooks and crannies of Nepal. It’s up to you either you choose a calm jade waters or roaring white rapids; paddle rafting or luxury safari style trip. Paddle rafting is strongly recommended. It involves teamwork. In Luxury Safari Style, a full team of staff is provided to address your group’s every need and want. Besides rafting, there are other ways to travel downstream like kayaking and another option is to find out the hidden landscape by canyoning. River Rafting is much more easy these days comparing in the past because we can transport the boats to the starting point and arranging them to have them picked up at the destination. 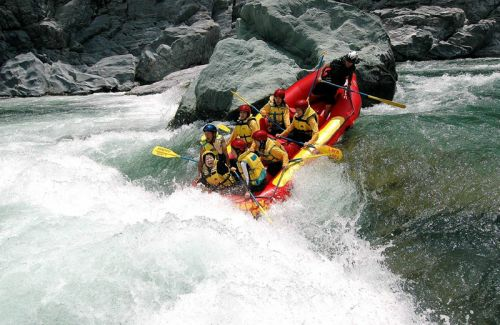 There are many rafting companies which arranges it perfectly with fully safety measures. No need to worry about logistics problems. River running has been very popular in the west. As we have white water from the Himalayan and swiftly flowing on the lap of hills, countryside and Himalayan gorges, Nepal offers the most recreational plan for river running. The Nepal government has given permission for 16 rivers for rafting and you could choose anyone as per your interest and rapids that you could go through. 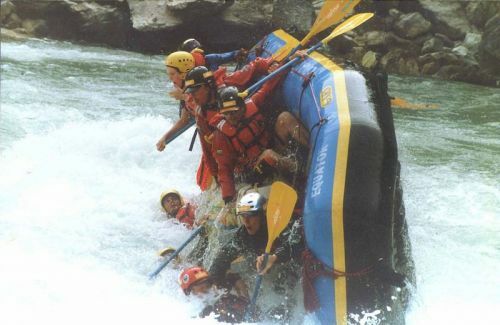 The best season for the rafting is from October to mid – December and from March to early May. 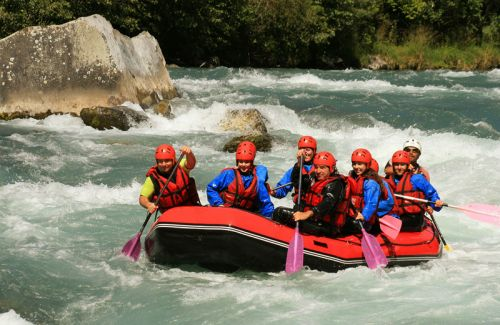 Adventures are provided with world class services by the rafting agents.